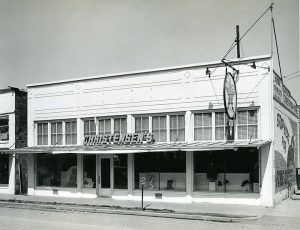 With the old Christensen’s store, (which also became the Sears store) being currently remodeled into a thrift store, this seemed like a good time to post this shot taken in 1942. Things evolve and the store will be reopening soon. We wish is luck. Photo courtesy of JoAnn Palmer. Great photo! 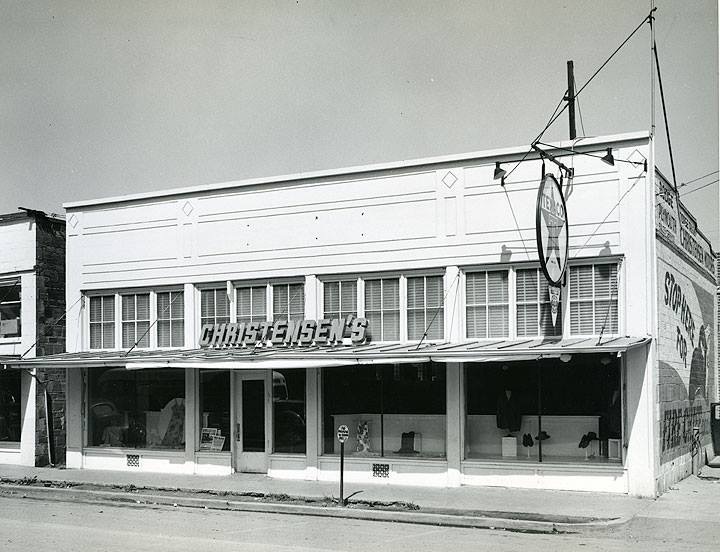 The Eatonville Family Agency is excited for this new adventure of opening up Center Street Junction Mercantile & More in this building.Happy to become part of this great heritage in Eatonville!